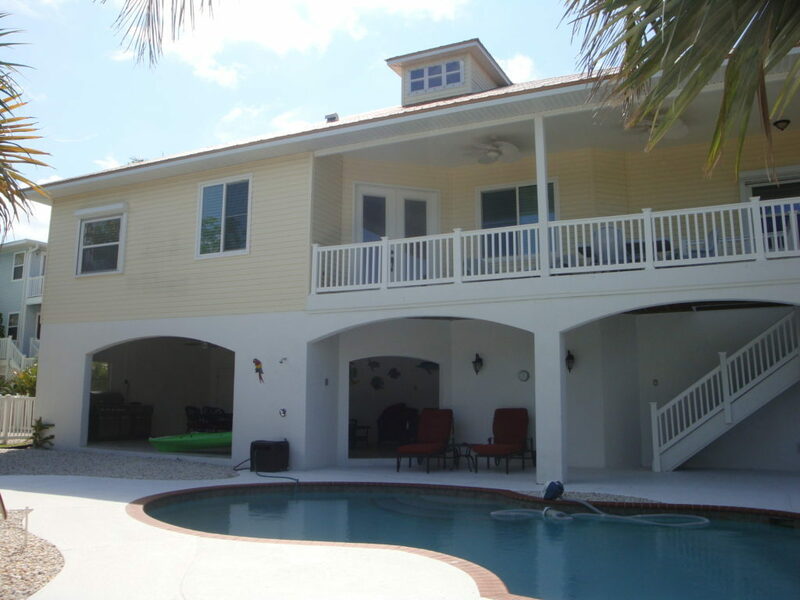 What Benefits will Bradenton Beach, FL Homeowners Enjoy from Replacement Windows and Doors? It is amazing to see the benefits that are available when you decide to install replacement windows and doors in your Bradenton Beach, FL home. As a homeowner, you need to consider the best renovations that will support your lifestyle and improve the equity in your property. New doors and windows offer a long list of benefits that your family will love. If you are considering replacement doors and windows, then we invite you to talk to our experienced team to learn more. Here at Armored Dade Windows & Shutters, we are focused on the satisfaction of our customers. Our team is always here to answer your questions and support your needs during your renovations. We have worked hard to develop a strong reputation in the area, and we would love to show you how our services are beating the competition. When you own a home near the beach, you need to consider how the materials of your home will hold up against the harsh weather conditions. Not only will your home face hurricane-force winds at some point, but you also need to think about the ongoing effects of salty air and humidity. Choosing the wrong materials for your home could lead to premature wear and tear. So, it is important that you pick a contractor familiar with the area and the products that will hold up in this climate. For example, impact resistant glass can be a great solution to minimize the damage to your home during a hurricane. When the winds and rain come whipping through, your home could have a higher risk if the windows are broken. Impact resistant windows are built with two layers of glass and a membrane layer between the glass. If the glass is hit, then you don’t have to worry about the glass shattering everywhere. Instead, the membrane will hold the glass in place even when cracks are visible. Also, look for materials that will withstand the ongoing heat of the summer. High-quality window frames and doors will resist warping and other problems that can occur. These durable materials can also hold up against the wearing effects of salty air and humidity. Security: Quality windows will protect your home from the storm, and these features will also keep your family protected from burglary. Choose materials that are built with the latest security features to keep out unwanted intruders. Appearance: If you are looking for solutions to improve the appearance of your home, then new doors and windows should be at the top of your priority list. These products will have an immediate impact on the aesthetics of your property. Finances: Take a moment to consider how much you are spending on utility costs. If you want to reduce these expenses, then you need to choose energy efficient products that will reduce your utility bills. These savings will help you recover a portion of your investment for the installation. Additionally, you can expect financial benefits in the future because of the higher appraisal value of your home. Peace: You deserve to have a quiet, comfortable home where you can relax. Old windows make it hard to block the sounds that are coming from outside. There is no reason for you to listen to the neighbor’s music or the dogs barking. Instead, choose insulated windows that will block the noises so that you can sleep. Brightness: Improve the appearance of each room by installing new windows to maximize the sunshine. Increasing the natural light in your home will help to boost your mood and upgrade the overall appearance of the room. Do you love the idea that you can enjoy these benefits in your home? Then you need to talk to us about the options that we offer for window and door upgrades. When you reach out to our team, we are committed to providing great information and quality education. Instead of pressuring you into a decision, we provide good information and unbeatable value. Then, you can move forward with the installation when you are comfortable and ready for these home upgrades.